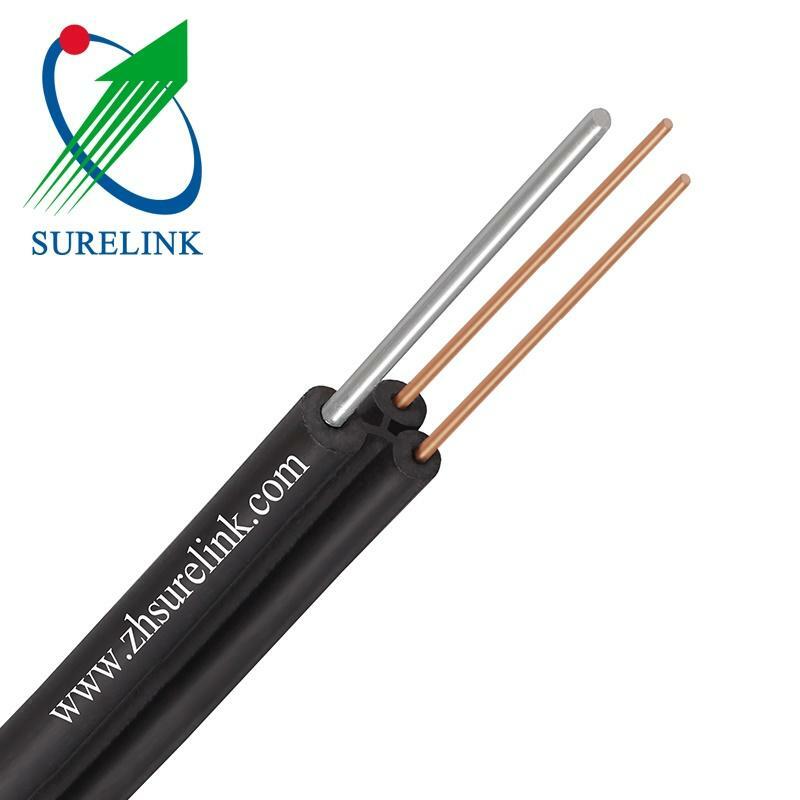 The specification describes the construction and requirements of a single pair (two cores) self-supporting drop wire cable having Solid annealed copper wire conductors insulated with black polyethylene. Each conductor in the drop wire cable shall consist of a Solid annealed copper wire of 0.64MM in size. 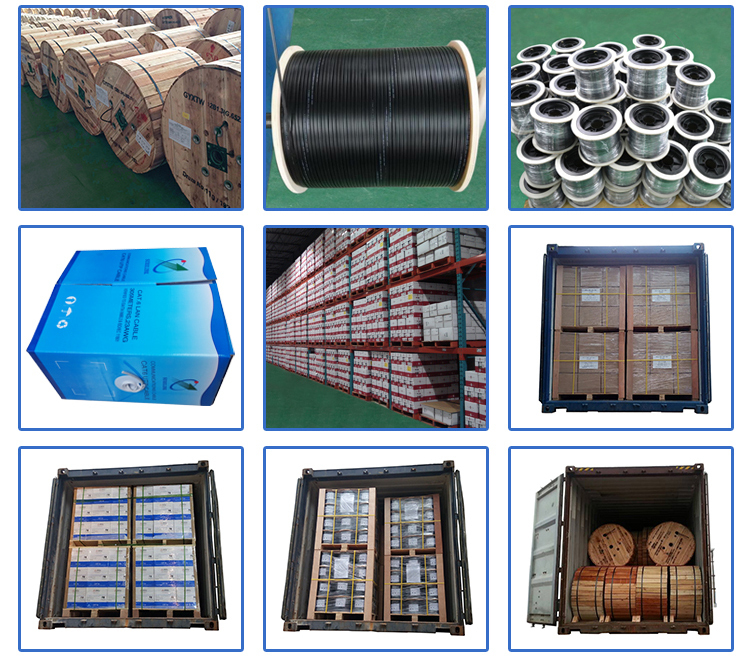 Drop wire shall be integrally of two parallel black polyethylene insulated Solid annealed copper conductors and a black polyethylene sheathed supporting steel wire. One of the insulated conductors shall be ridged for polarity as shown in figure 1. The normal radial thickness of the insulation on each conductor and Support wire shall be not less than 1mm at any point as shown in figure 1. A specimen of the drop wire when subject to this test shall not show any signs of cracking at 150°C. The DC resistance of a conductor at 20°C shall not exceed 28.5ohms/km. 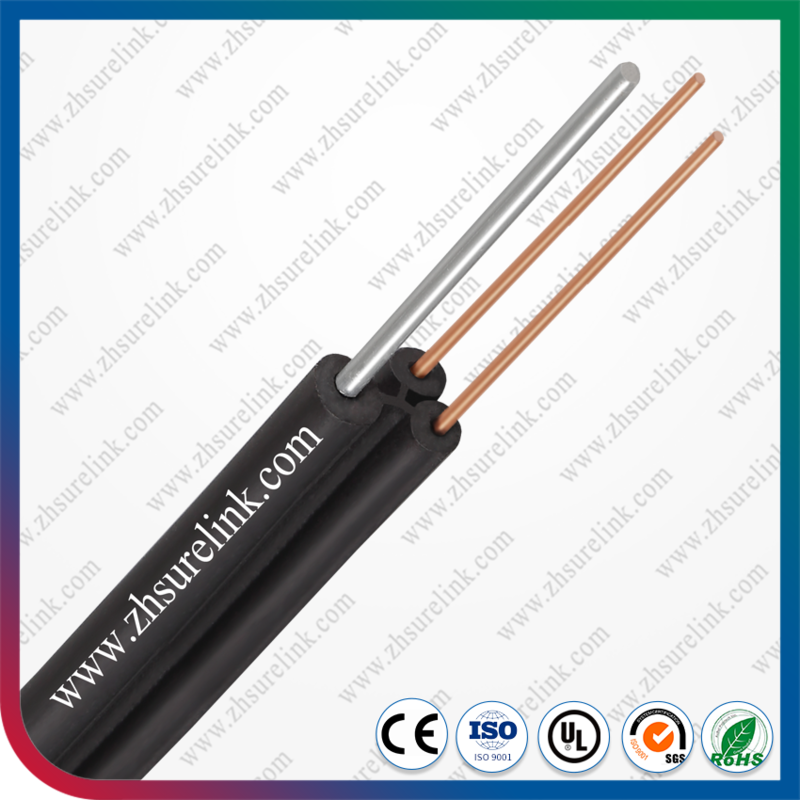 The insulation resistance between conductors shall be not less 25Mohm/km at 20°C. 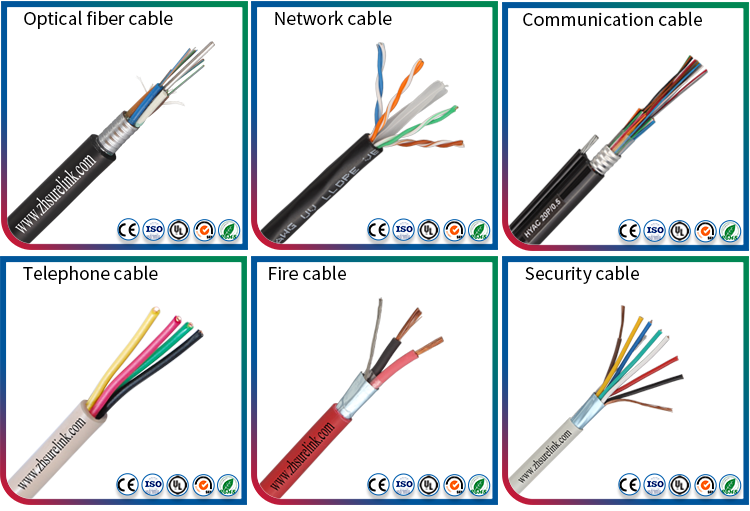 The self-supporting drop wire shall be suitable for use at power crossings up to 650V. Dielectric Strength of the insulated conductors shall withstand 10KV DC or 6KV rms in accordance with BS6004. The DB loss shell not exceed 1db/km. Support wire shall be of round steel wire and zinc coated. Diameter 1.2±0.04 mm. Tensile Load must not less than 1.25KN equivalent to 128KG. The minimum elongation at break shall be 3%. 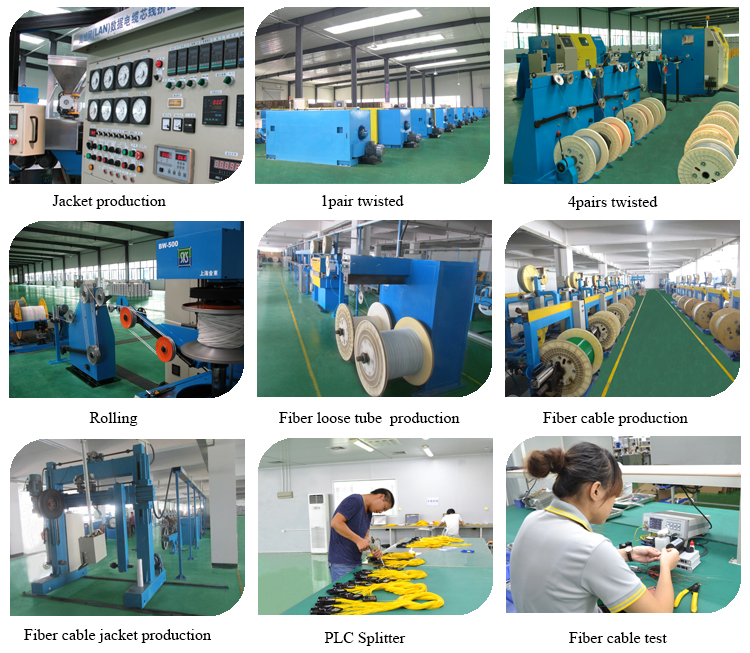 The standard length per coil shall be 500 meters.